Since most people are not in the market for urns on a daily basis, it can be very hard to even get started. Sometimes there are more questions than answers and with the emotional turmoil, this only adds more stress. Here are some tips. 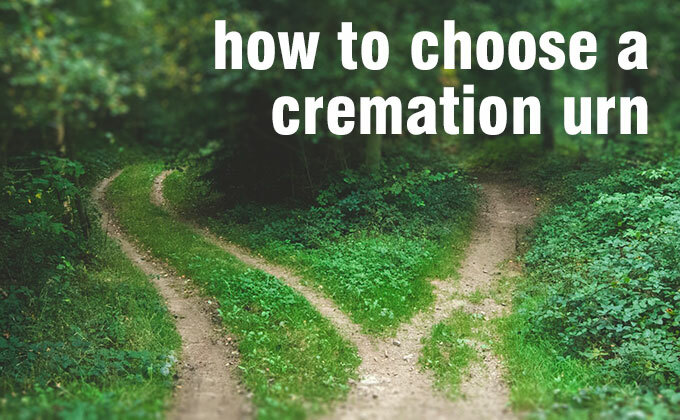 MAIN POINT: You are free to choose and use any container you like, and you are not required to purchase an urn from the funeral home or crematorium. First off, you can legally keep the remains in almost any container you would like. People have used vases for centuries and recently we have heard the stories of coffee cans, ziploc bags, mason jars, and more. You can modify a violin, a guitar, or a brewing barrel to make an urn if you so pleased. You are not required to purchase an urn from the funeral home, or from anyone else. There may be some restrictions based on what you intend to do with the urn; for instance, burial in a cemetery requires that the urn either be a vault-style urn, or that the urn be placed inside a burial vault designed for holding an urn. 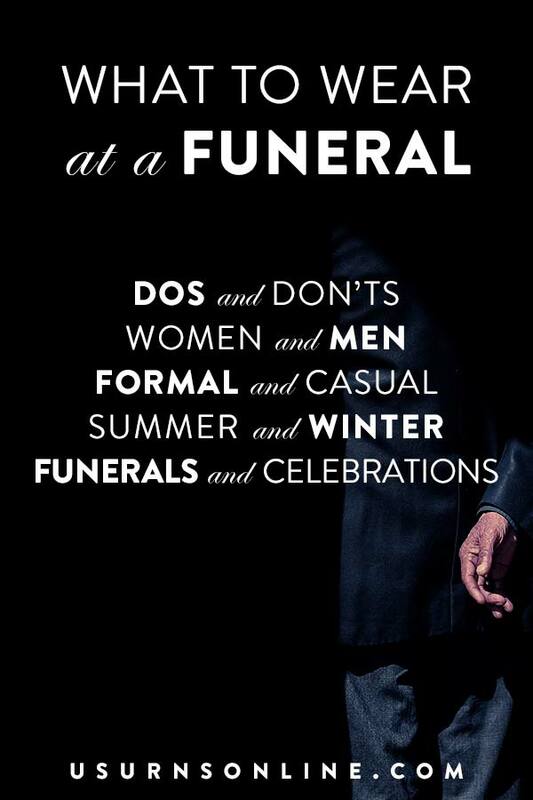 But if you’re keeping the urn at home, anything goes. MAIN POINT: Generally cremated remains will take up about 160-220 cubic inches of space. Most cremation urns have a capacity of 200 cubic inches. The basic rule of thumb is that each pound of the person’s body weight will require one cubic inch of space for the ashes. In other words, 1lbs body weight = 1 cubic inch of remains. For example, if someone weighed 185 lbs, the resulting ashes will generally be about 185 cubic inches. Most cremation urns you’ll find will be standard sized 200 cubic inch “adult” urns. 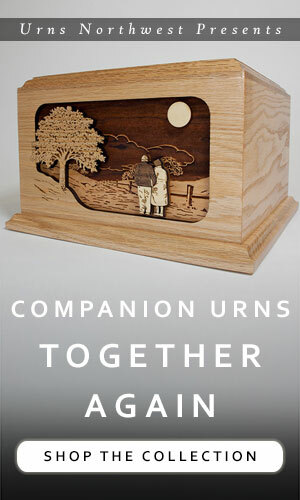 There are also smaller versions known as keepsake urns, and double-sized ones at 400 cubic inches called companion urns. We’ve helpfully tagged all our urns that hold larger-than-average volume as large capacity items. To calculate with a little more certainty and determine the size urn you need, we have the ultimate resource to help you answer this very question here: What size urn should I get? MAIN POINT: If the urn will go in your home, choose an urn that is beautiful and represents your loved one in a special way. 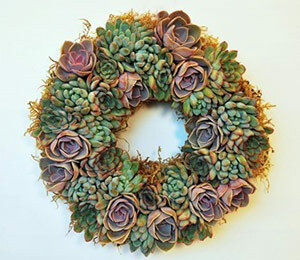 If it will go in a niche or be buried, you may want to choose something a little simpler and more affordable. The next main question is – Where will this urn be kept? If you plan on keeping the urn in your home then you have more freedom in the choice than if you want to place it in a niche at a cemetery. Many niches are 11″ x 11″ x 11″. which limits your choice to a cremation urn under 11″ in all directions, so the converted-violin-urn idea is out of the question unless you build a miniature violin. If you plan on burying the urn in the cemetery, you’ll want to choose something simple, affordable, and durable. 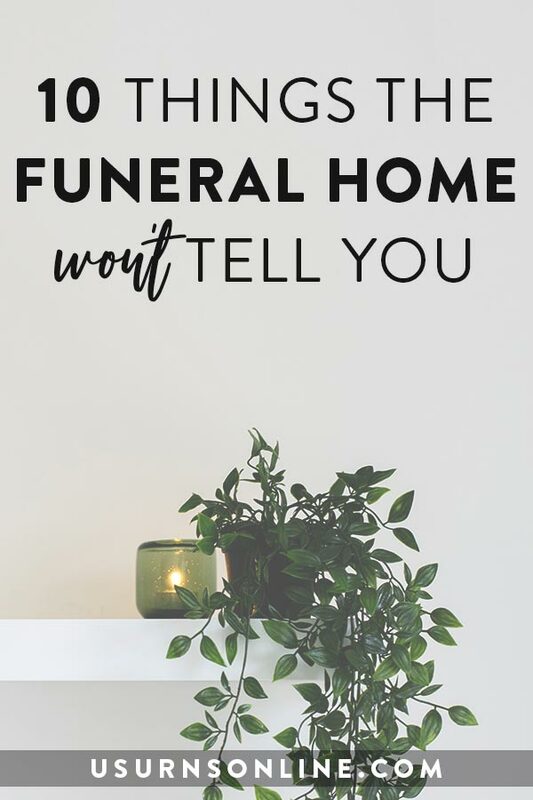 Marble urn vaults can generally be buried, and you won’t be required to purchase a protective outer shell vault, since the marble urn won’t biodegrade (as wood urns will) or be crushed by the weight of the ground (as ceramic or metal urns can be). Or perhaps you’d like the urn to go in a niche with a glass door, so that you can still see the urn. In that case you’ll probably want something that looks nice yet still fits within the confines of the niche – usually something rectangular is ideal, such as a wood cremation urn, perhaps one with an inlay art design. For display in your home, you’ll want to choose a cremation urn that looks beautiful, reminds you of your loved one, and makes sense with your finances. When keeping the urn in the home some people don’t want to draw attention to the urn as an urn. This is where the design can fool people. 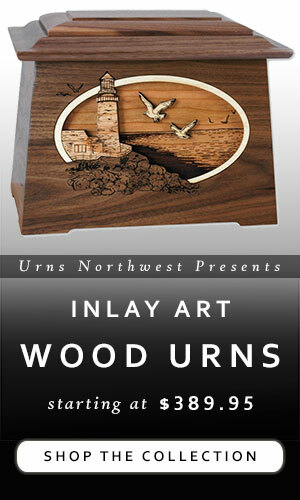 Many of our urns have been mistaken as jewelry chests others we offer are actually clocks. There are countless options available, so read on for further considerations. MAIN POINT: Common materials for cremation urns include wood, metal, stone, ceramic, and a variety of eco-friendly materials. Where you keep the urn will determine what type of materials you can choose from. You certainly do not want to place a biodegradable sand urn in a niche, and you probably won’t want to bury a custom made decorative ceramic art urn. Another factor is personal choice. Some people prefer brass or granite while others love the richness of walnut wood. This is a personal choice which is sometimes chosen in advance by the deceased, or an easy choice based on a known preference. Let the urn be something that represents your loved one to you, don’t let the salesman sway you by trying to convince you to buy a thousand dollar urn because “he would’ve wanted the quality”, but instead find the most fitting urn to remember them by. MAIN POINT: Popular themes include fishing, flowers, military service, dragonflies, “Together Again“, personalized photo engraving, and more. Just about any theme imagineable has been made into a cremation urn. From popular film and TV characters to sports teams, angels to zebra-stripes, simple silk slip covers to ornate replicas of an ancient Han tomb, you can find just about anything and everything for your loved one. Colors, wood types, shapes, nature themes, religious themes, music themes, and more. How do I scatter ashes? If you are keeping the urn in your home, than how long will similar items last? If it is wood, how long does your hardwood furniture last? How old is that antique that has been handed down for generations? The hardwood urns are built from the same wood as those antiques and with the same high quality finishes that are used on cabinets and furniture sold today. If you plan on burying the urn, most cemeteries will require a burial vault that can be sealed and are made from high grade polymers or metals. For those who will place in a niche within a mortuary, the conditions are usually that which are dry enough and sealed to protect wood or metals from corrosion and rot. I hope that this will help you in deciding what cremation urn will work best, but always keep in mind that it is your choice. Don’t let anyone make you choose some old ugly looking urn because that is all the crematorium offers. Also, keep things within a budget, by not being forced, even if it is merely by guilt, to buy something that can’t be afforded.